MISSING your Sunday night slice of Rob James-Collier in Downton Abbey? 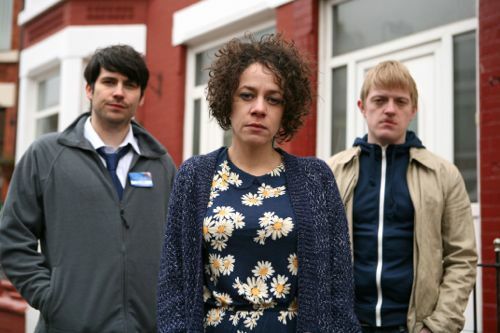 Well, you can see the former Coronation Street star in series three of BBC1’s acclaimed Moving On. Along with the likes of Fay Ripley, Reece Dinsdale, Paul Rhys, Dean Lennox Kelly, Christine Bottomley, Ben Daniels, Eva Pope, Sally Philips and Warren Brown. Together with less famous names (for now) like Shaun Mason. Rob and Shaun appear tomorrow (Monday Nov 14) in The Milkman, the first of five new Moving On dramas screened at 2:15pm each weekday next week. A cold, dark, depressing Monday night in February? You can’t accuse ITV1 schedulers of not giving Married Single Other every chance of success. 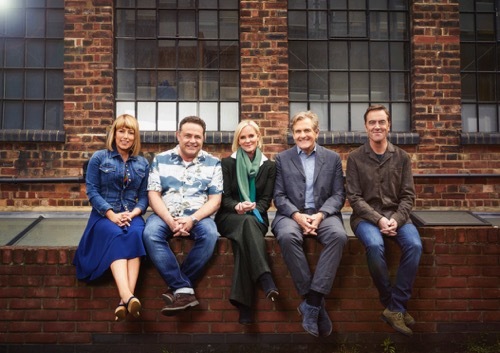 Regular readers will know that I’ve interviewed the stars of the new six-part romantic comedy drama, which starts tonight.